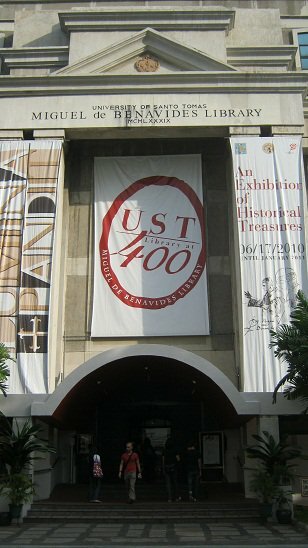 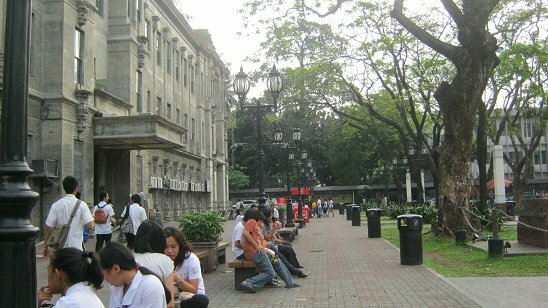 University of Santo Tomas (UST) located in Sampaloc, Manila is Asia’s oldest existing university even older than Harvard’s. 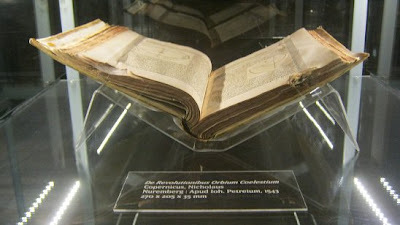 In its 400th annivesary it showed the “Lumina Pandit: An Exhibition of Historical Treasures” which offered the rarest and most valuable items in the archives of Miguel de Benavides Library. 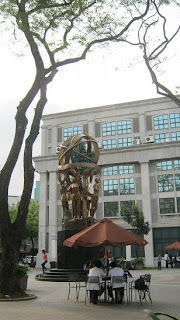 Contrary to the usual negative connotation of friars during Spanish time, it was a moment worth acknowledging about these Dominican missionaries who did priceless efforts to help the Filipinos to enrich the knowledge about education, science and language particularly at that time. These books, documents, photos, retablos, sculptors, maps that are completely sealed were exhibited since June 2010 and just last Friday it was officially closed. 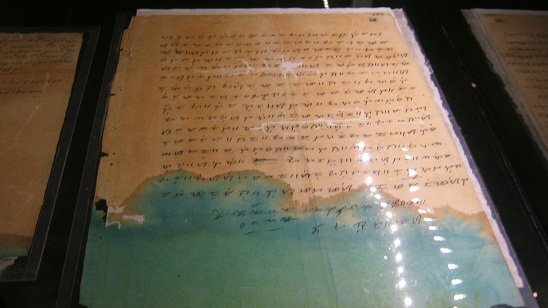 It will be returned to their safe and temperature-controlled vaults which will be opened in perhaps in another hundred years. 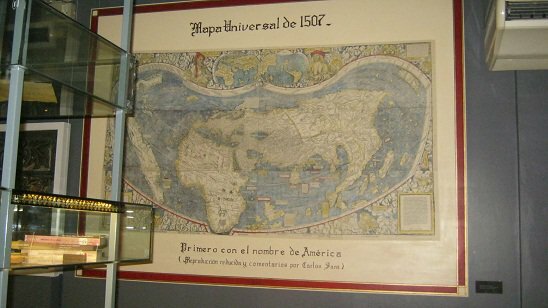 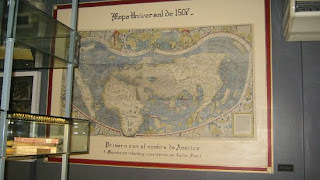 World Map in 1507 that does not include yet the Philippines . 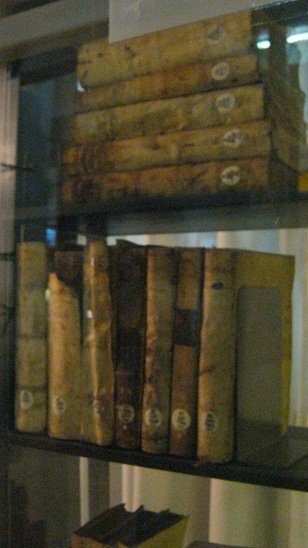 Any idea how old are these books?